The weather is really hot this season and it is utmost important to follow a proper skin care regimen to stop those harmful sun rays beam down your skin damaging it. Taking proper skin care becomes very difficult when the weather is hot and you sweat a lot. You must be wondering what’s the use of applying that sunscreen when it comes out easily with your sweat. Not only using sunscreen but also you need to follow few more precautions in order to save yourself from this heat. Use a hydrating mask once a week to keep your skin well hydrated. You can prep your skin with a hydrating toner and then apply a good serum right before your moisturizing cream or lotion. When the temperature is high outside, you tend to dehydrate your body easily. So it is very important to keep your body well hydrated. So make a habit of sipping water throughout the day. Drink at least 8 ounces of water every day and avoid caffeinated and alcoholic drinks completely. Many people apply some sunscreen before going out and they’re done. But to stay protected you should apply enough amount of it and re-apply every 2 – 3 hours especially if you are under sun. 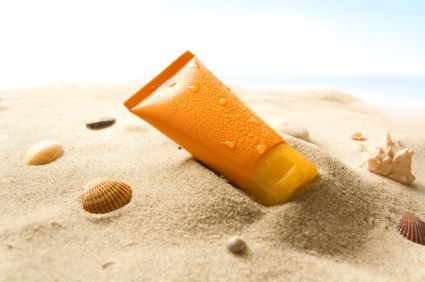 For the face a teaspoon of sunscreen is required while for the body as much as a shot glass full of it. Try to stay indoors from morning 10 to evening 4 if possible. These days there are a wide range of sunscreens available so that you can choose the one based on your skin type. In the summer season, everyone wishes to use a product that isn’t greasy. Get oil-free or water based, mattifying sunscreen for yourself. Even in the summer if your skin is still dry, you can get one with extra emollient and those with sensitive skin can use chemical free formulas. 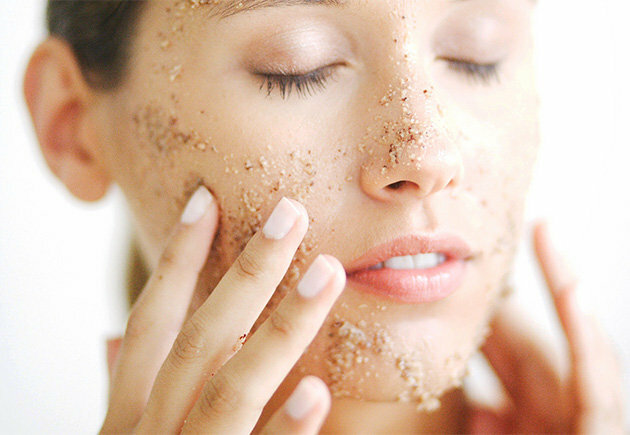 Exfoliation removes skin dead cells and makes it smooth. 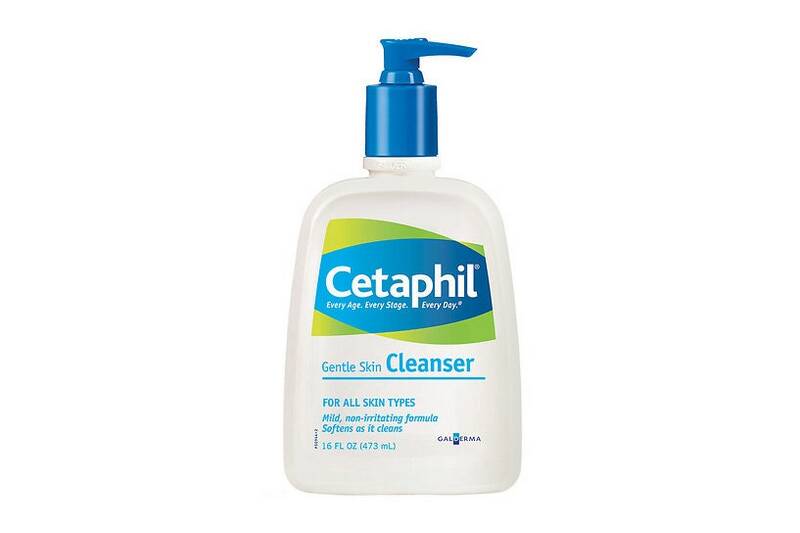 This helps in locking the toner and moisturizer easily and your skin utilizes it well. Scrub in the morning and while your skin is still damp, dab some toner to close the pores and then apply a serum or moisturizer. During this season you can avoid all those chemically laden products and heavy makeup; just rely on a simple skin care regime. A hydrating toner, serum, oil-free sunscreen and lip balm are more than enough this season. You can use facial mists that contain required minerals for your skin. This can provide you those minerals which you keep losing this season while sweating. If you have forgotten to apply sunscreen and exposed to sun rays, then we’re sorry that the damage is already done but you can still soothe your skin. Cooling gels are available which can prevent skin peeling, and cure redness and inflammation. Just apply it to your skin where you see redness. You can also apply some yogurt and leave for half an hour and then take a cooling shower. The lactic acid in yogurt works effectively to treat sun burns. When it’s not just sun burn but that extra damage which results in wrinkles, dark spots, coarse skin, etc., it’s time to treat it immediately. It may cause inflammation and produce reactive oxygen molecules which can affect cell growth and destruction of collagen stimulating enzymes. Use all those ingredients that fight ageing. You can reduce bumps using a glycolic mask every week since they soothe the skin affected by sun and salt or chlorinated water. You can also look for glycolic acid and salicylic acid in the ingredients while purchasing products. Similarly you can try green tea and jojoba oil to treat your skin. Use salicylic acid peel twice a month since this clears dull skin removing dead skin cells and cures skin discoloration. 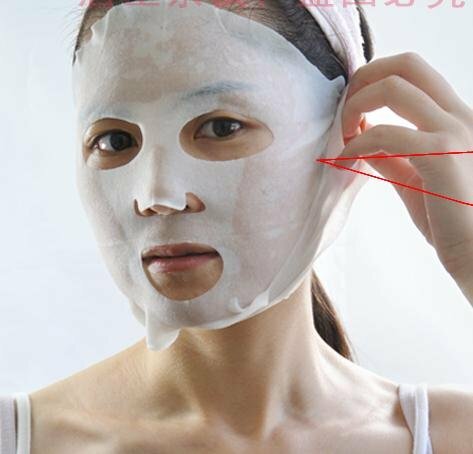 It also removes excess oil from your skin pores preventing shiny skin. Get a peel with a combination of tri-chloro-acetic acid and glycolic acid or salicylic acid to kill the bacteria and give you radiant skin. 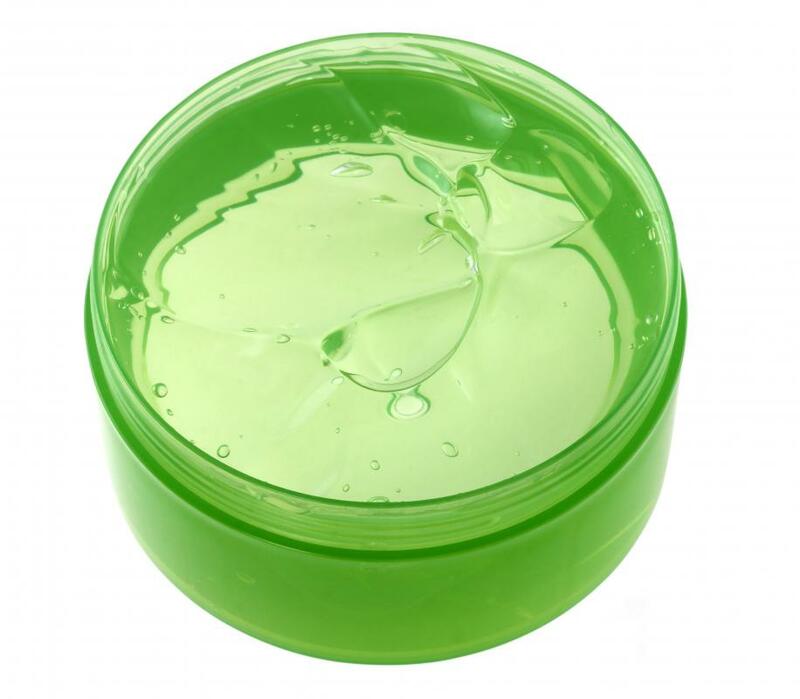 A sulfur based cleanser can reduce the oil production and prevent you look shiny. Follow it with a gel or a serum to moisturize. Prefer moisturizer or a good day cream over foundation since this can be really heavy this season. 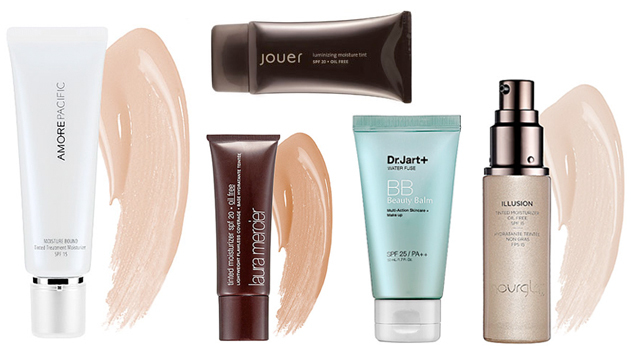 If you still want a hint of color, go for tinted moisturizer, BB or CC creams. To protect your face wear wide brim hats and use umbrellas if possible. 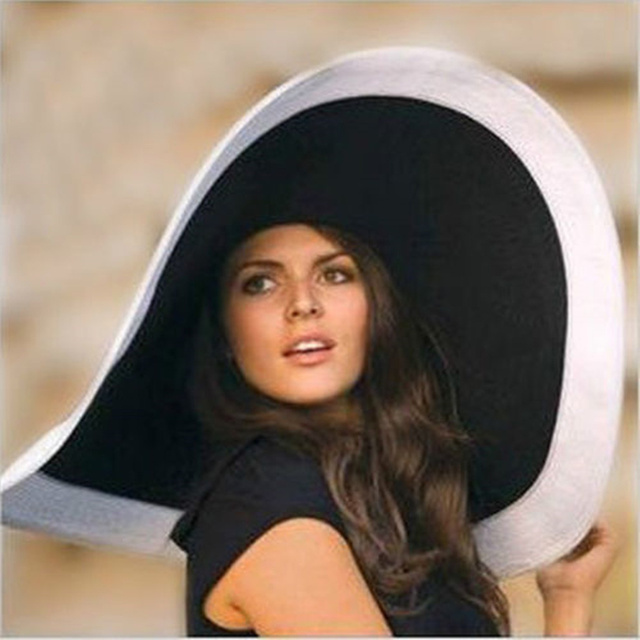 This can protect you from sun rays better than a cap. Watermelons, cantaloupes, kiwis, etc. can hydrate your skin and keep it beautiful this season. Consume fruits rich in water content and antioxidants to protect your body and skin. 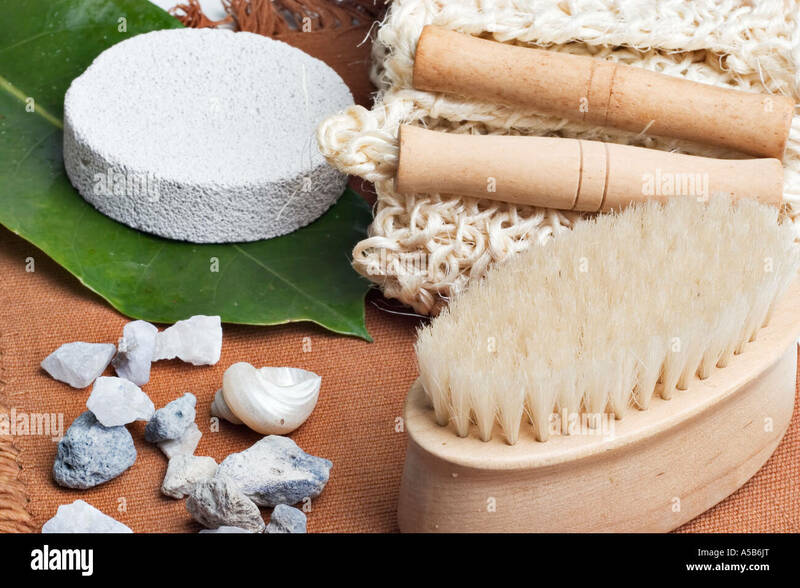 Exfoliate with sea salt or Clarisonic brush and apply body butter. This should eliminate the dead skin cells and provide you smooth legs. Your hand skin can get damaged easily since it gets exposed to harsh sun rays like your face. Apply sunscreen with minimum SPF 15. Don’t forget to exfoliate and moisturize your hands as well. The skin around eyes are way too sensitive than the rest of your face and body, and so sun rays can affect it mostly. Choose eye creams which are light on skin and gets absorbed easily with PSP complex and antioxidants in it that prevent wrinkles. It’s important to protect your lips from harmful sun rays like you protect your face. Keep it hydrated by choosing a richly textured or well moisturizing lip balm with at least SPF 15 or higher in it. Don’t forget to re-apply every 2 hours. There are plenty of fruits that are extremely good for your skin. Just take a small piece of strawberry, papaya, watermelon or any other fruit and rub it to your face gently in circular motion. Leave it for few minutes and rinse. Choose those rich in antioxidants and vitamin C; these work best. You heard it right. Vitamin C and E if consumed in required amounts can prevent sun burns to some extent and protect you from sun. So start eating citrus fruits, tomatoes, berries, nuts, etc. So these were few tips you can follow this season to protect yourself from harsh sun rays and stay beautiful. This season avoid hot showers completely since the weather is already hot to damage your skin. It can further dry your skin; so prefer cold showers allowing your body to cool down. Which of these top summer skin care tips are you following?